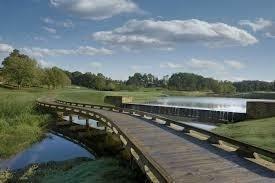 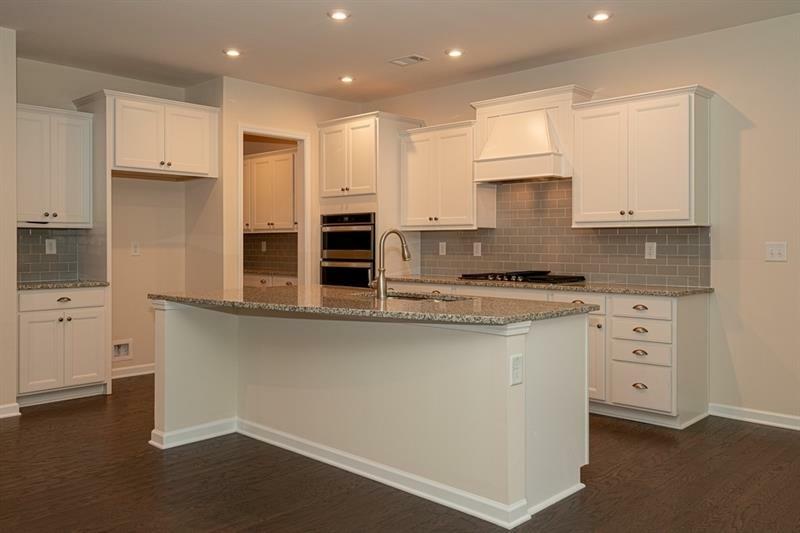 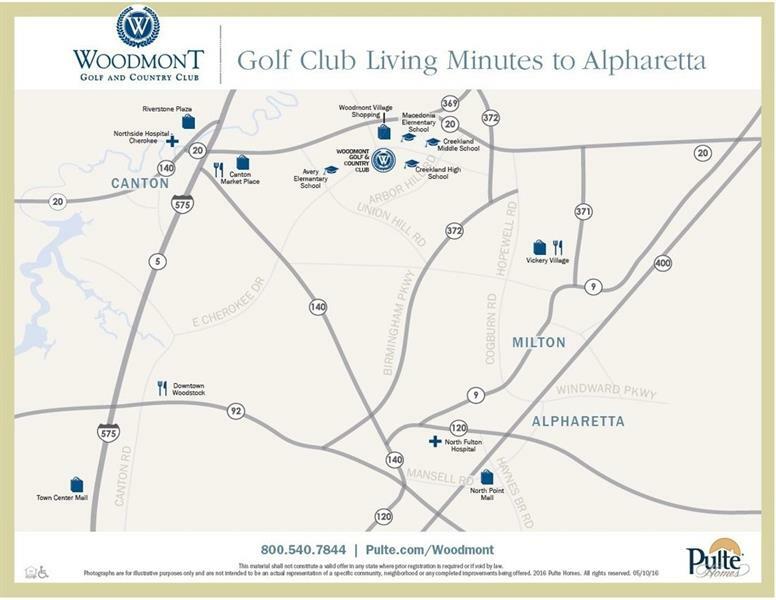 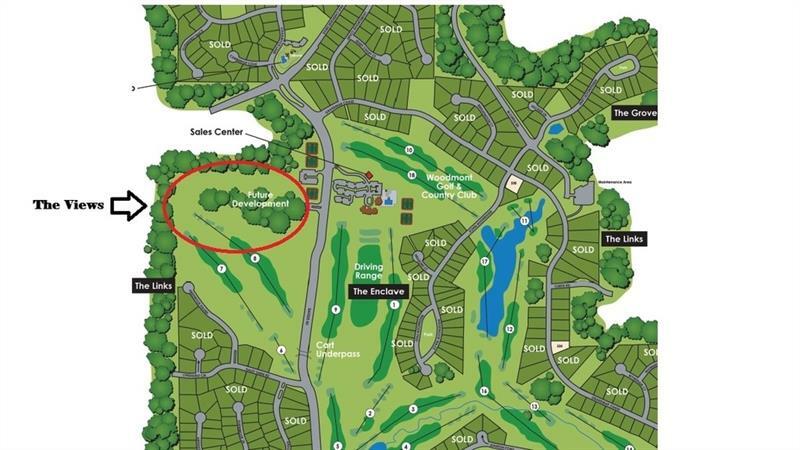 There's nothing better than a NEW home in Woodmont Golf and Country Club! 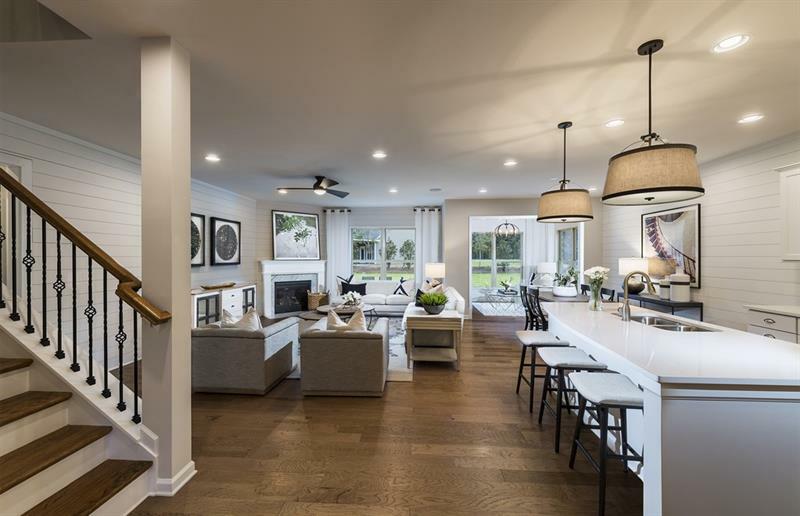 Move into the popular Continental in May! 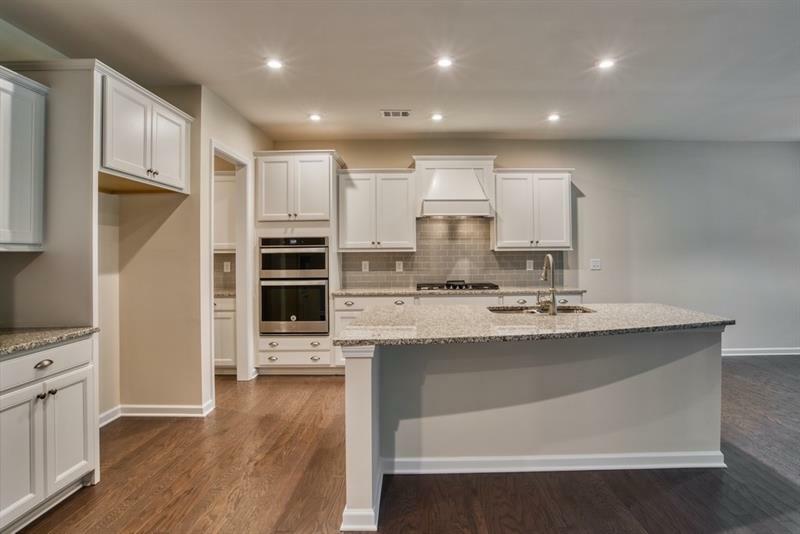 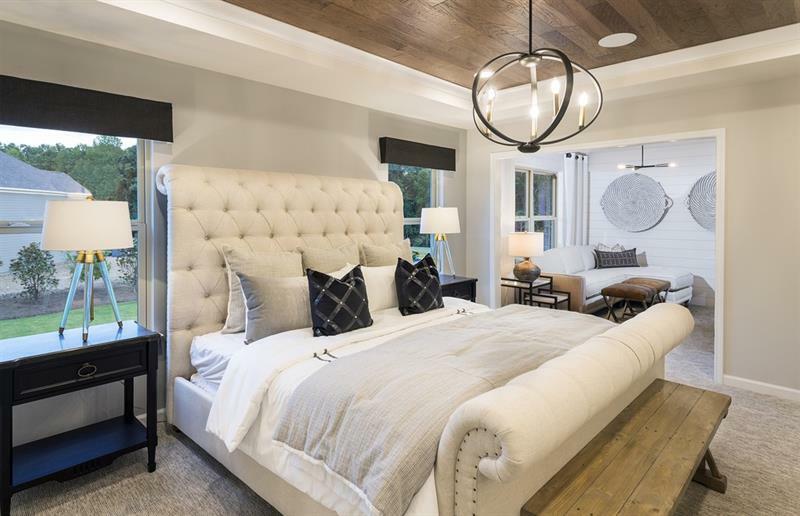 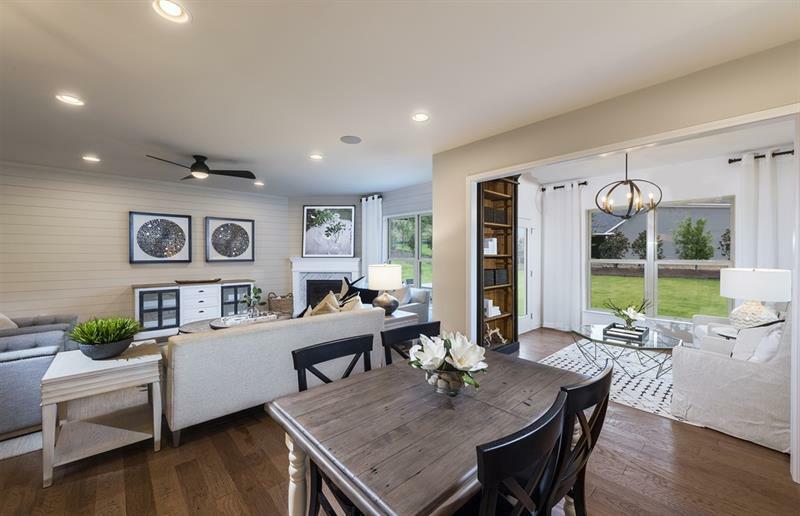 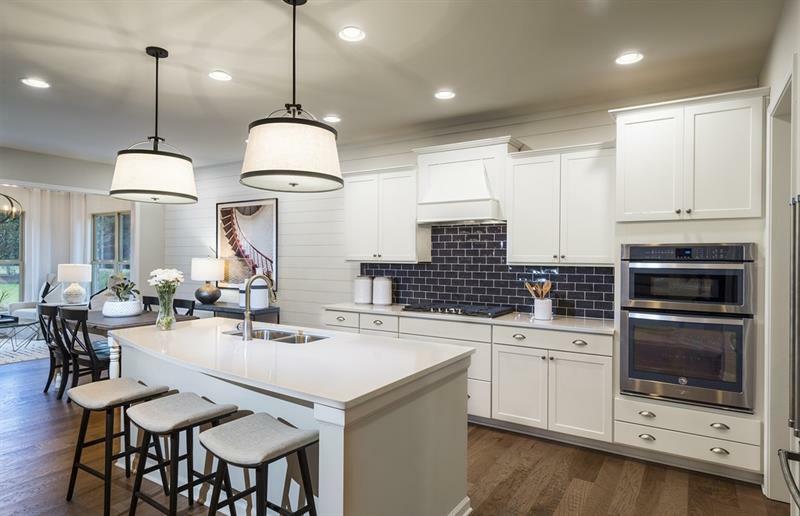 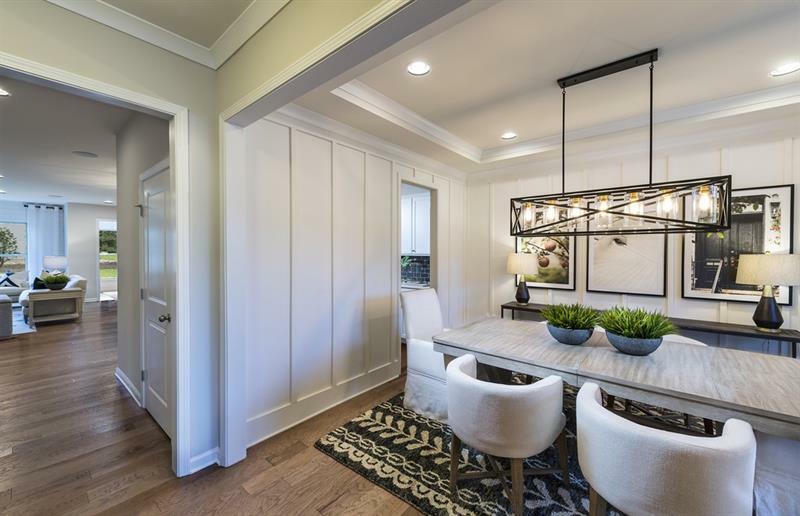 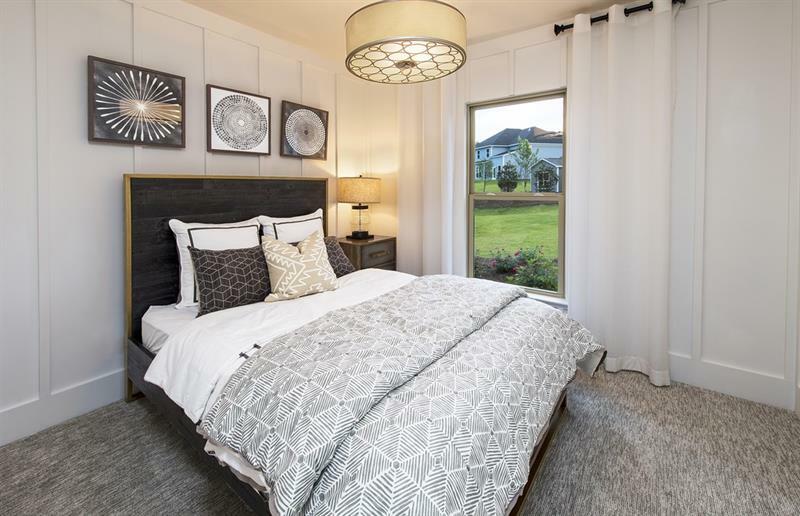 This beautiful home features a guest suite on the main, a gourmet kitchen with white cabinetry, granite countertops, and hardwoods through main living areas. 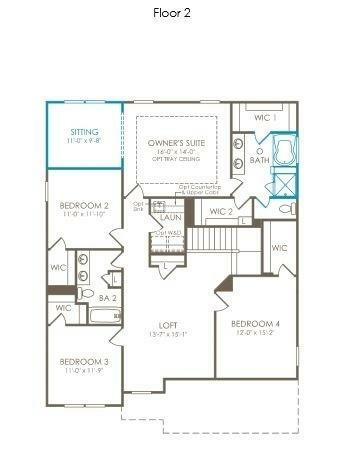 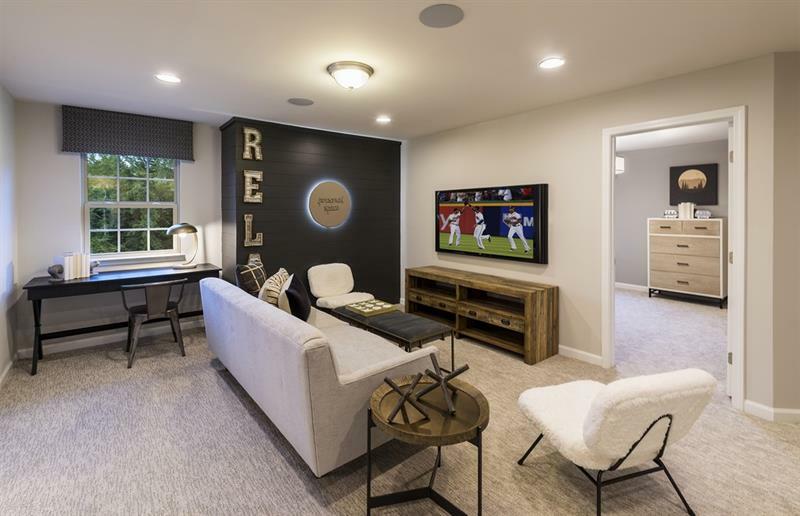 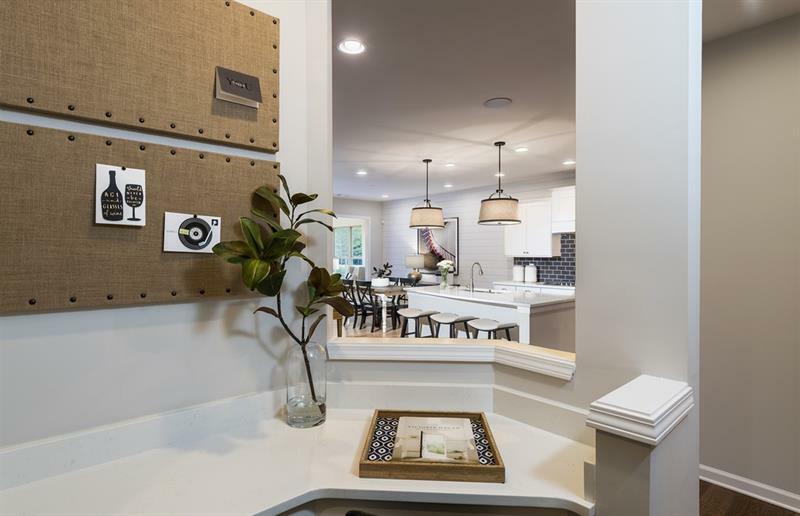 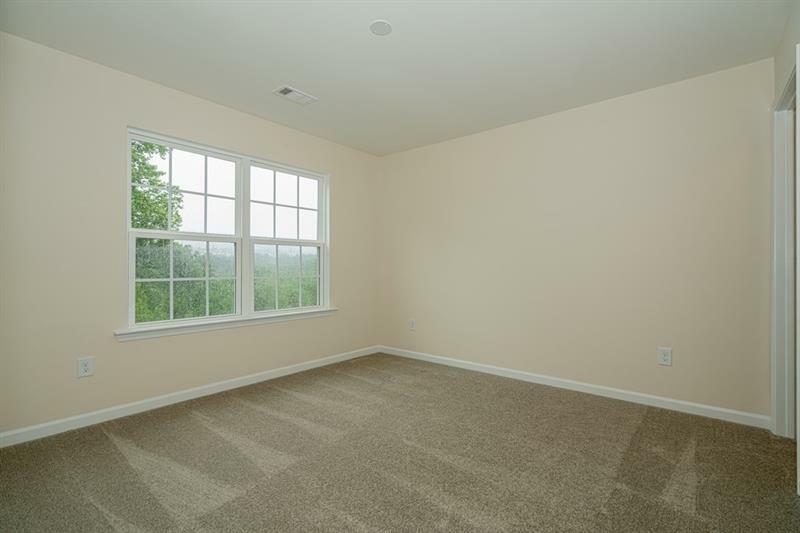 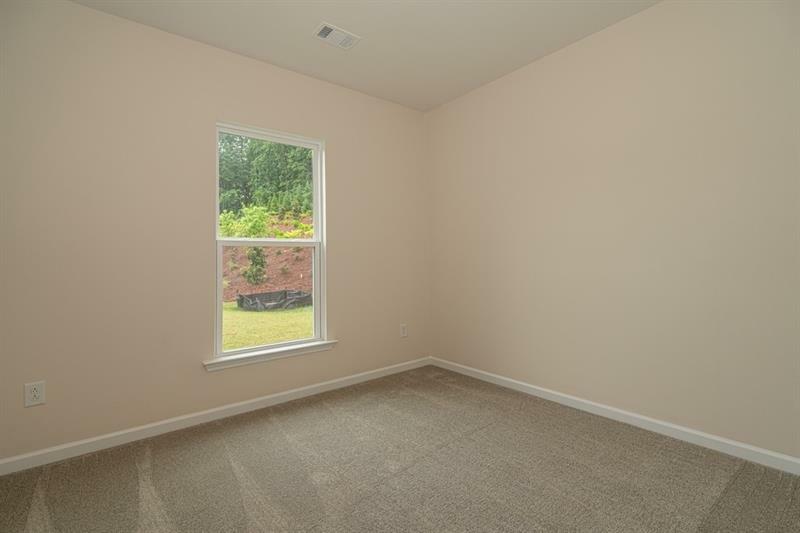 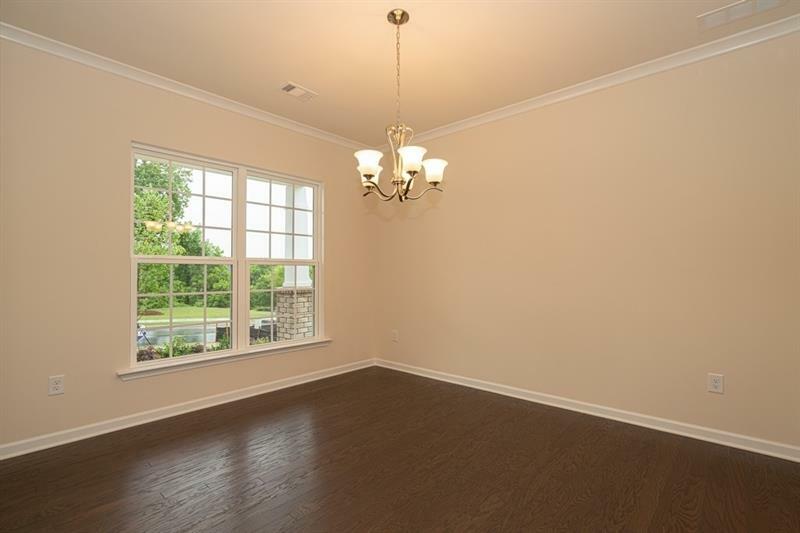 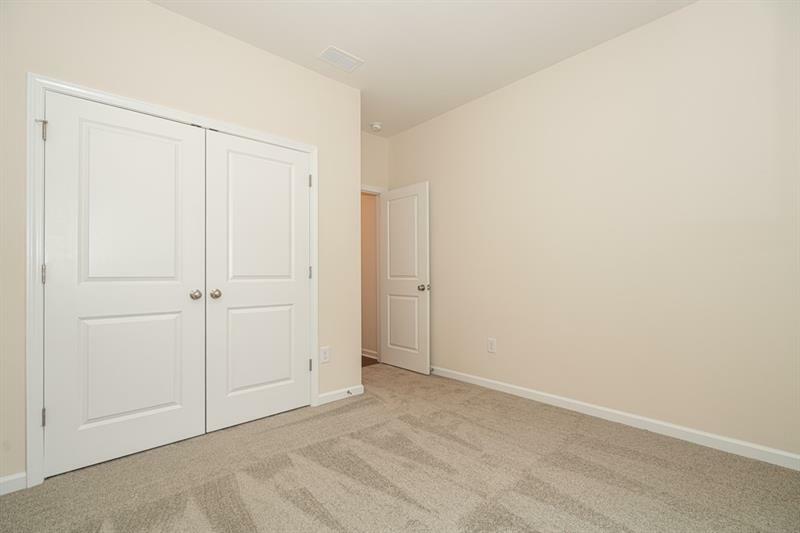 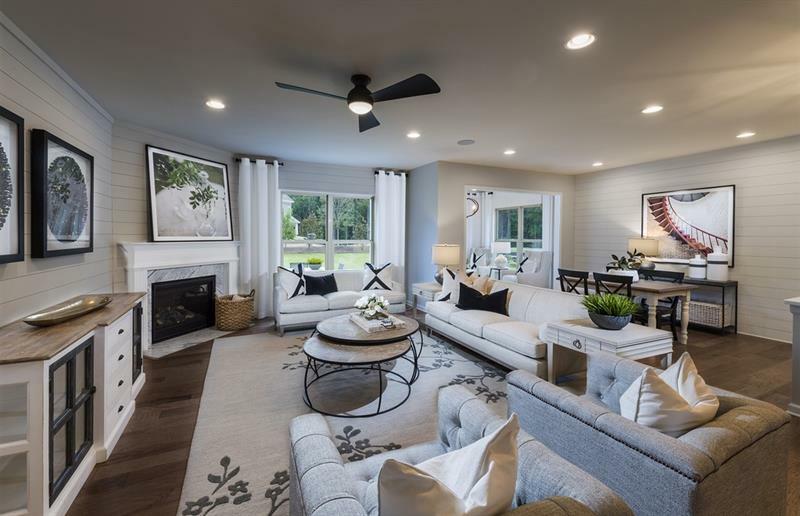 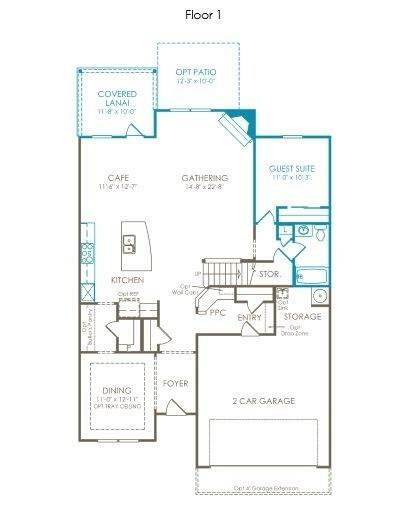 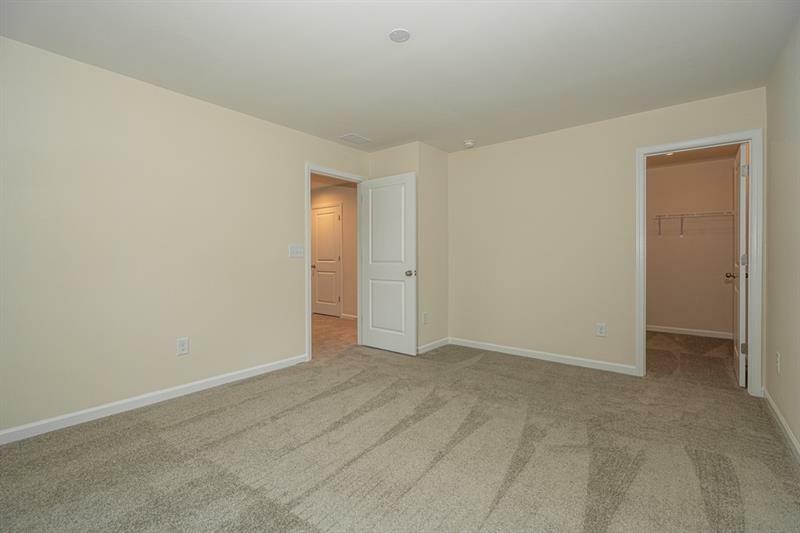 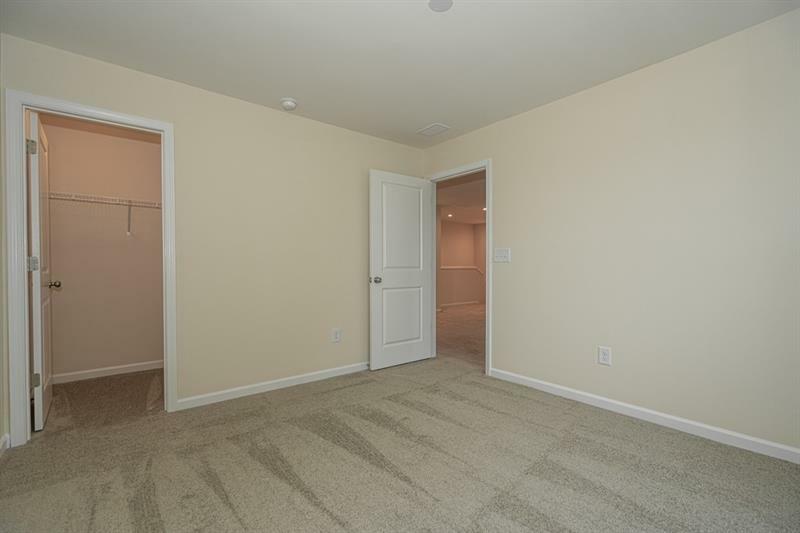 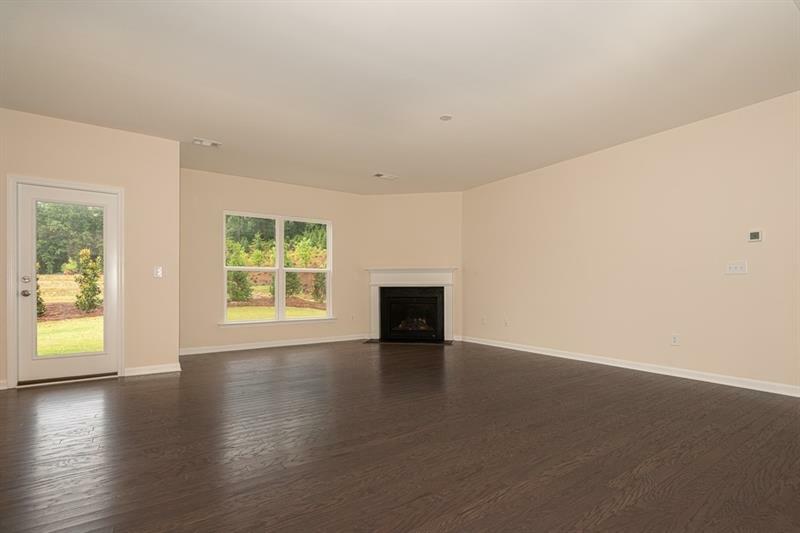 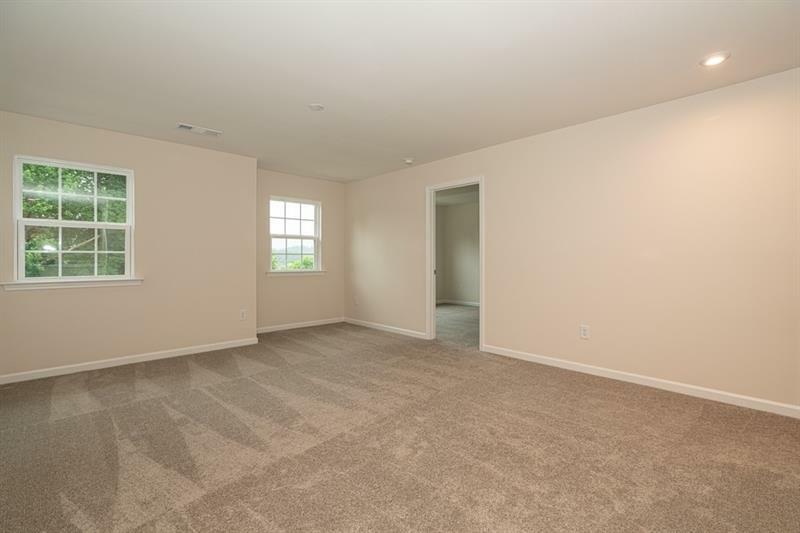 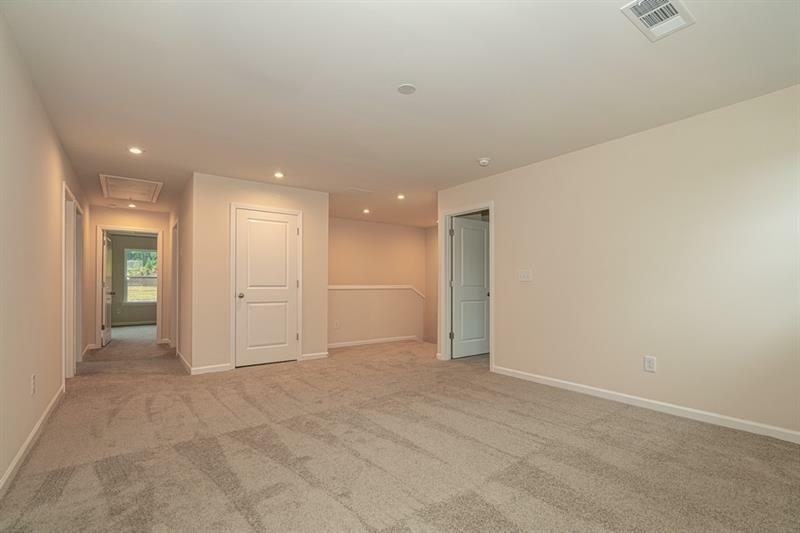 Enjoy the added spaces of an owner's suite sitting room, spacious loft, the Pulte Planning Center for your home office, and a covered back porch! 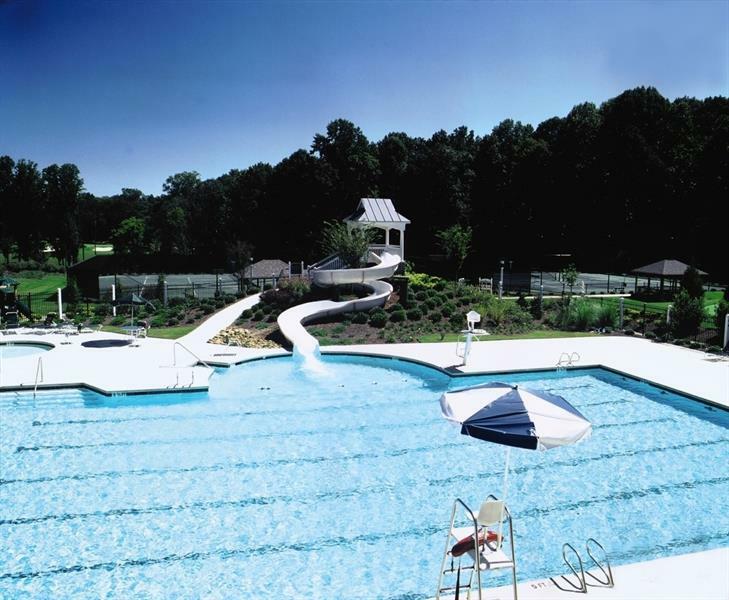 Walk to the clubhouse, pools & tennis. 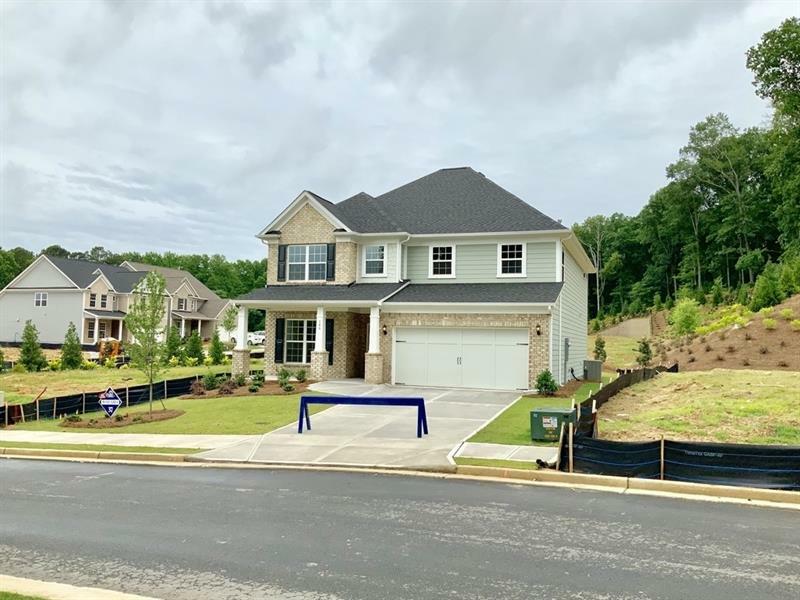 Photos are representation of home under construction.